Watercolor paintings are highly regarded for their delicate strokes, incandescent washes, and ethereal pigments. But the very beauty of this medium also makes it challenging for painters. Unlike oil and acrylic paints which can be easily applied and maintain their appearance after drying, the primary water base of watercolors alters the shape of the paper as well as the appearance of the paint as it dries. 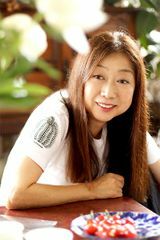 A leading expert in watercolor painting and highly regarded teacher, Yuko Nagayama has developed a unique and fool-proof twelve-step system to help you become proficient in creating exquisite landscapes as well as detailed objects and backgrounds using this popular medium. You Can Paint Dazzling Watercolors in Twelve Easy Lessons includes a list of necessary tools for watercolor painting, tutorials on different paints, instructions on mixing colors on a palette, and initial sketching techniques. 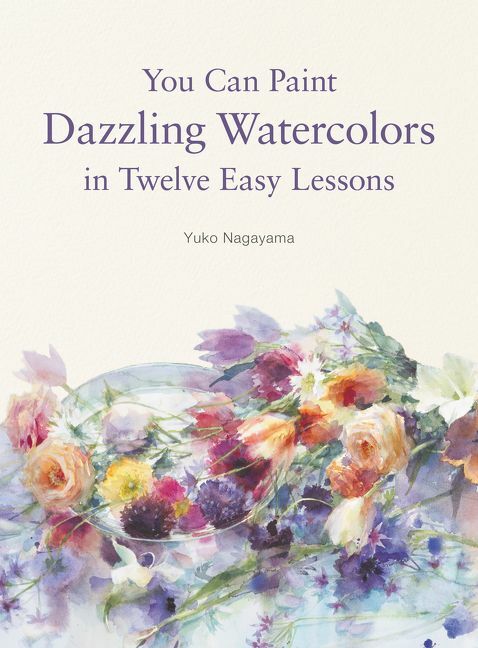 Powered by Yuko’s unique method and filled with helpful illustrations, You Can Paint Dazzling Watercolors in Twelve Easy Lessons will inspire you to diversify your skills and create beautiful works of art.